September | 2013 | Doodle-gami! 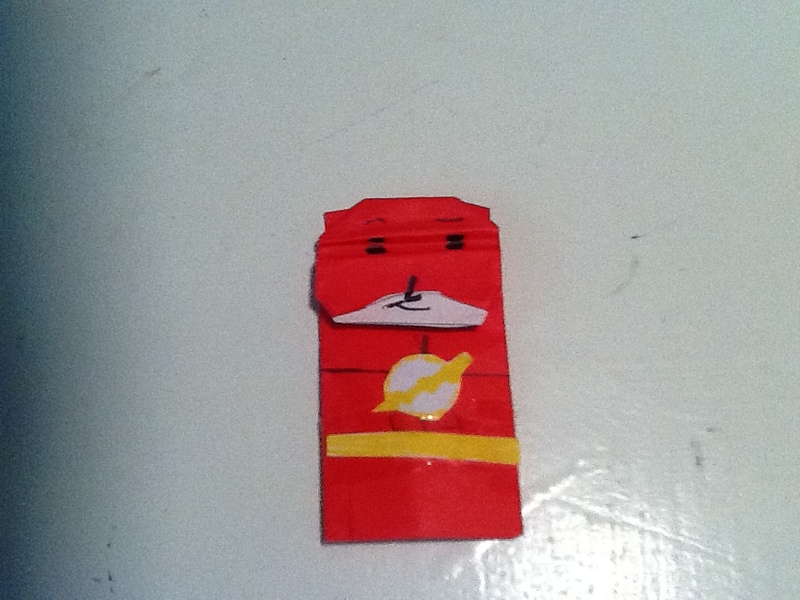 At the speed of light comes the fastest hero in the DC comics. He happens to be one of my favorite characters in DC, so why now make him for the fun of it? 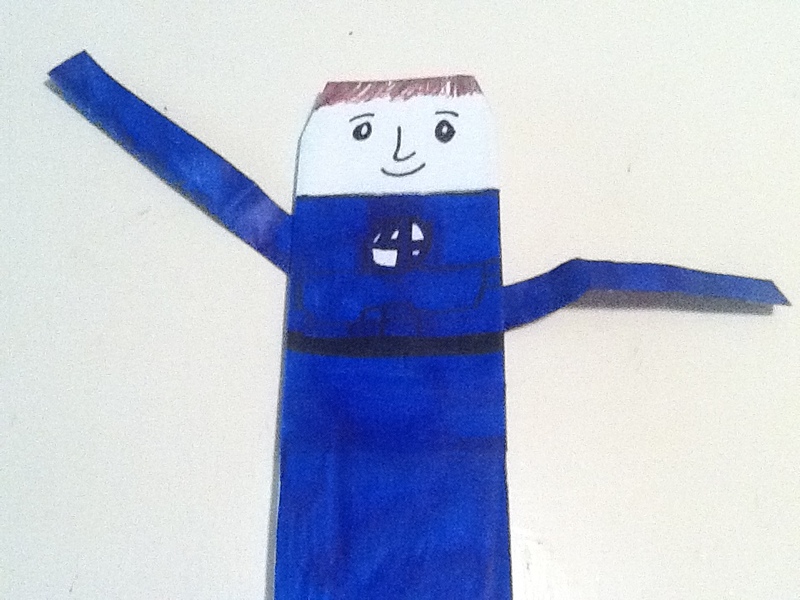 He is the second person from the Doodle-Gami logo to make a official appearance on the site. So, enjoy! Next time, on request from Austin: Meta Knight! This is one that I am really proud of. 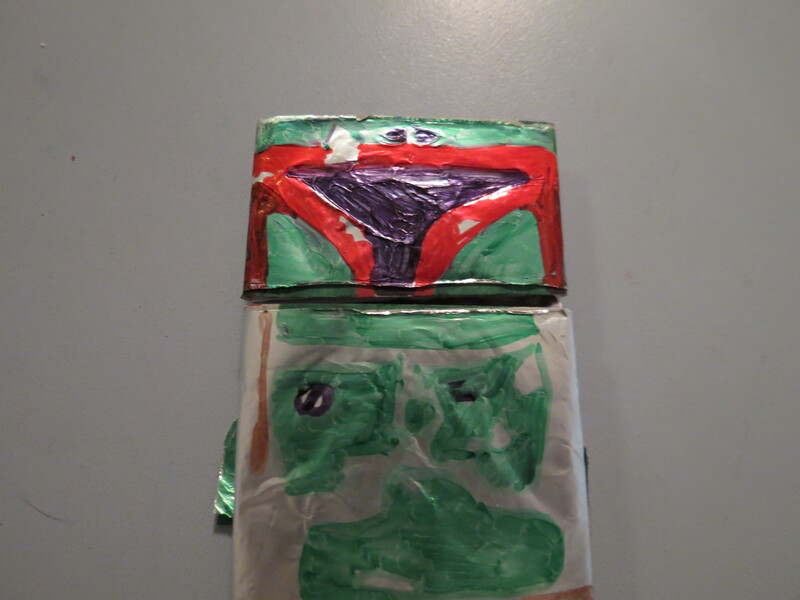 Boba Fett, my most favorite character in the entire Star Wars Expanded Universe, comes to Doodle-Gami. 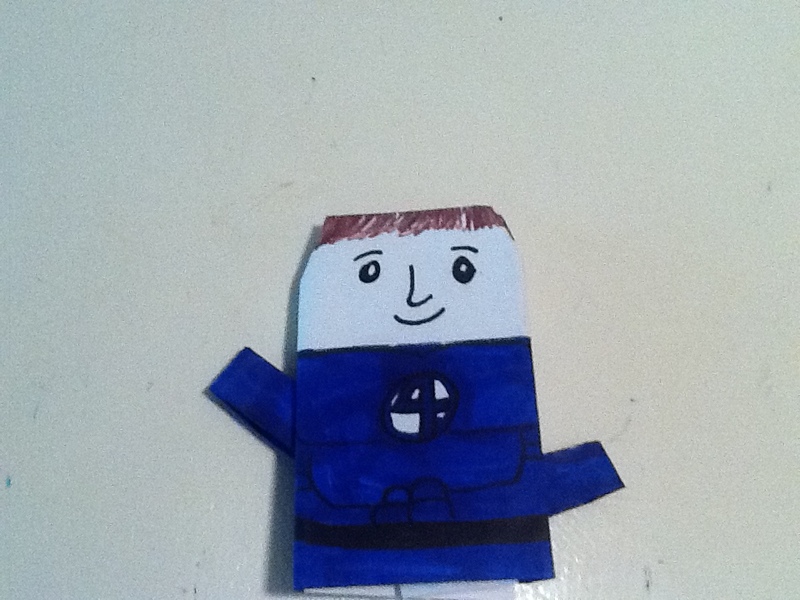 I made his armor out of a special shiny alloy. (Okay, you got me, it’s cardboard with foil taped on.) You can take the armor and helmet on and off to reveal the rarely-seen face of the bounty hunter. Time for the best fry-cook in the sea, the manager of the Krusty Krab 2, the bane of Squidward Tentacles’ existence, SPONGEBOB SQUAREPANTS!!!! For the record, his TV show could possibly be the most stupid thing on television, but I love the little sponge just the same. 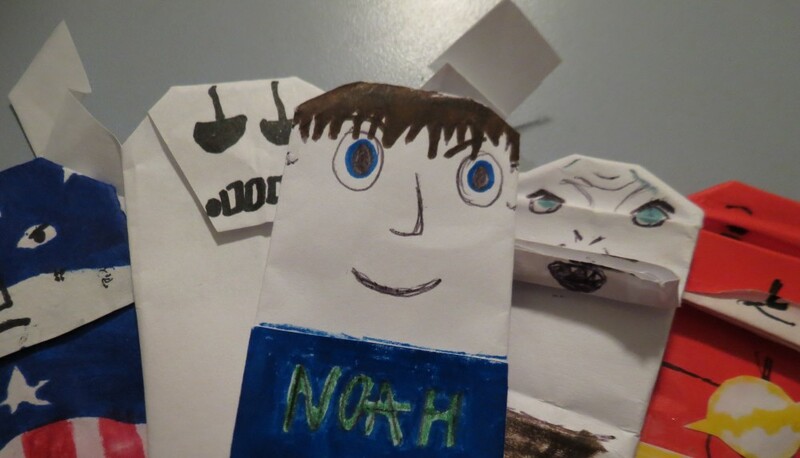 I got tons (literally tons) of doodle-gami to post. After SpongeBob could be a certain Plastic Dinosaurs bounty hunter….. I am now the leader of SF AustinC’s Squeak Squad! I’m kinda getting low on views. Could you guys help with that? Well, that’s it for now. 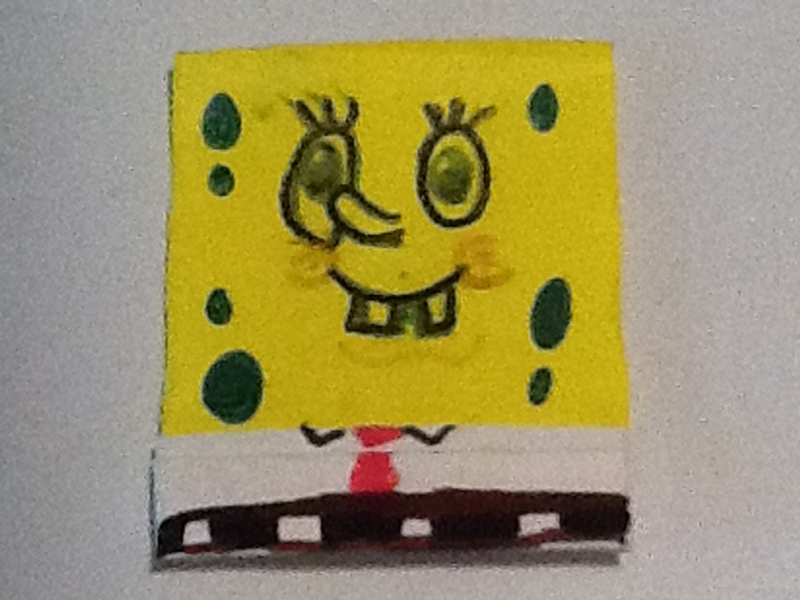 See ya later with the aforementioned SpongeBob! Here it is. Sdsam, this is for you. 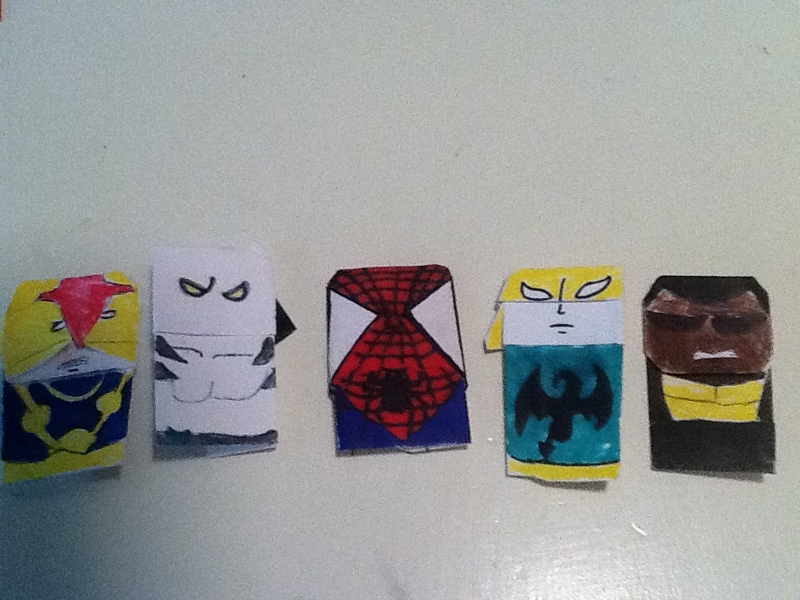 Nova, White Tiger, Spider-Man, Iron Fist and Power Man. Stars of Disney XD’s show Ultimate Spider-Man. I think the one I’m most proud of is Spidey. Very fun to make, also basically the design I used for Deadpool earlier. Here is Mr. Fantastic, leader of the Fantastic 4 and brilliant scientist. But also, alien waves changed him…. He can stretch his body to any length!